Sorry, the links all go to error except for V0Ultra, is there anyway I can get all the others? Hi! Could you please reupload links? Hello, can you please reupload v7? All links are dead, I appreciate if you can fix it. [Manga] 僕のヒーローアカデミア 第01-03巻 [Boku no Hero Academia Vol 01-03] all links fixed already. [Manga] 僕のヒーローアカデミア 第01-02巻 [Boku no Hero Academia Vol 01-02] all links fixed already. 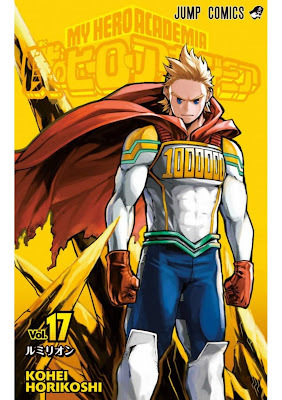 [Manga] 僕のヒーローアカデミア 第01巻 [Boku no Hero Academia Vol 01] all links fixed already.